Christopher Wong (’18), a former Honors College student at the University of Houston, has been awarded the prestigious 2018 Urann Fellowship from The Honor Society of Phi Kappa Phi (PKP). UH is one of only two chapters of the honor society that have received consecutive Fellows in 2017 and 2018. Phi Kappa Phi currently awards 50 Fellowships of $8,500 each, six at $20,000 each, and two at $35,000 each to members entering the first year of graduate or professional study. The Urann Fellows receive more funding than the average fellowship recipient, which makes it one of the most selective and prestigious awards. Wong received a $15,000 Urann Fellows Award. Each active PKP chapter may select one candidate from among its local applicants to compete for the Society-wide annual awards. While at UH, he pursued a triple major—liberal studies, biology, and French—and a dual minor in psychology, medicine and society. His pursuits helped him develop a sense of the interdisciplinary connectedness of the field of medicine, as well as the understanding that each patient is an individual with a unique narrative. Wong served as a student government representative, a peer facilitator with the UH Scholar Enrichment Program, and principal second violinist in the Texas Medical Center Orchestra. He volunteered at Healthcare for the Homeless and the Harris County Psychiatric Center, and participated in a medical brigade to the Houston Shoulder-to-Shoulder clinic in rural Honduras. His mentors note that they were inspired by his desire to help others without seeking acknowledgement or accolades for himself. As a recipient of the John P. McGovern Foundation Scholarship, he is currently pursuing a medical degree at Baylor College of Medicine. “I was initially reluctant to apply for the Urann Fellowship, but Dr. Rayder and Dr. Asmussen convinced me that I would be a strong applicant. Imagine my surprise when I was announced as an awardee! The financial award has helped cover my entire first year of medical school at Baylor College of Medicine. 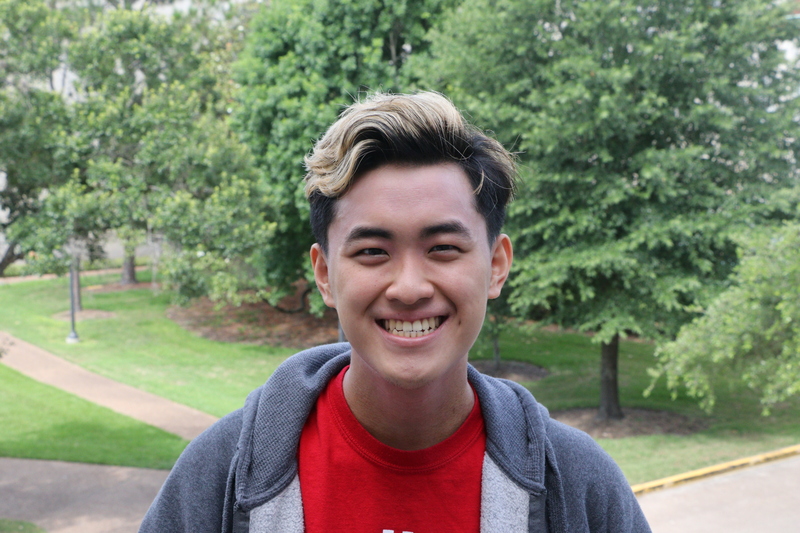 I am truly indebted to the Honors College for providing me outstanding academic support and co-curricular enrichment in my four years at UH,” writes Wong. Current seniors interested in applying for the PKP Fellowship should contact Dr. Ben Rayder, director of national fellowships and major awards, in the Office of Undergraduate Research at UH.